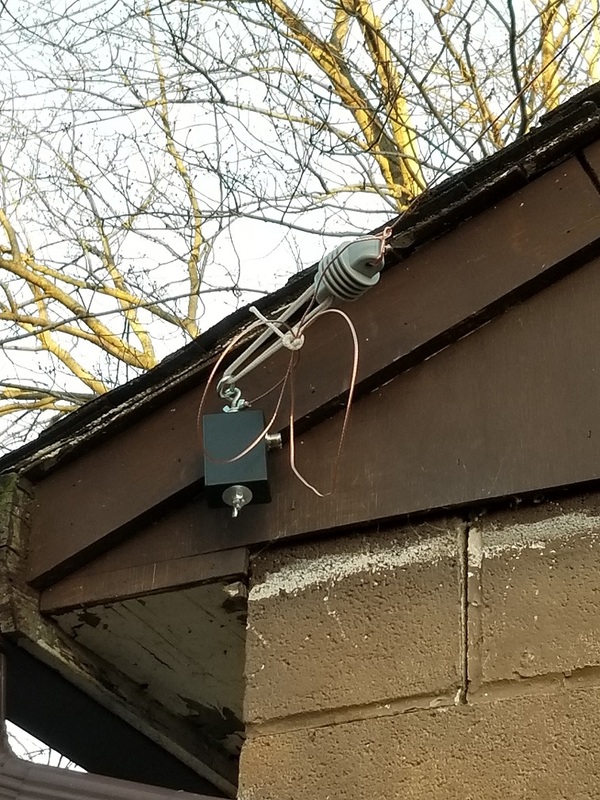 Over the past year the Woodchuck's have been working with Rich (KD8KBO) to improve the antenna situtation at the Cement Tent. 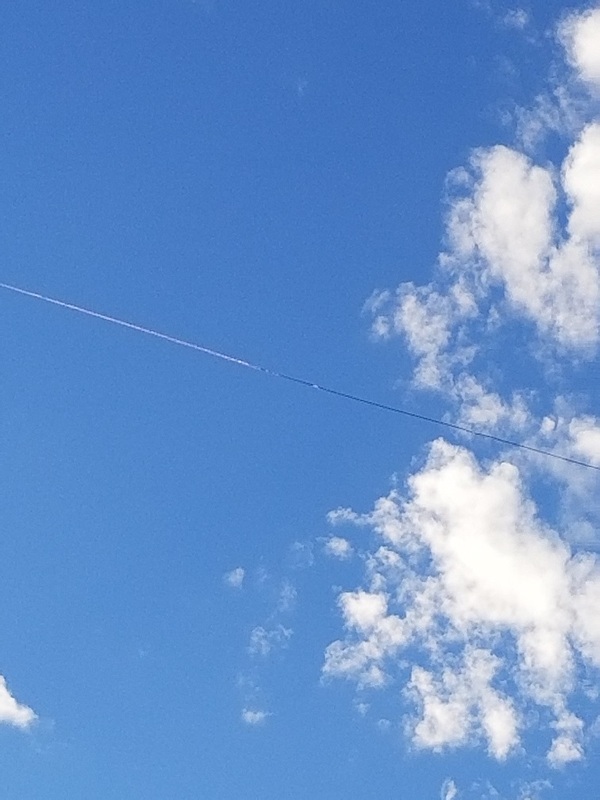 In 2018 we Installed the G5RV antenna and the 2m/70cm J-Pole antenna. 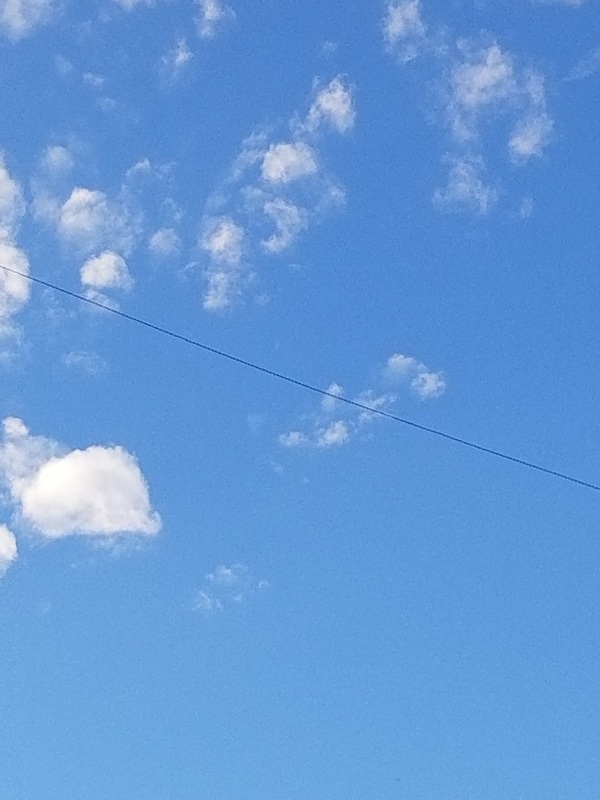 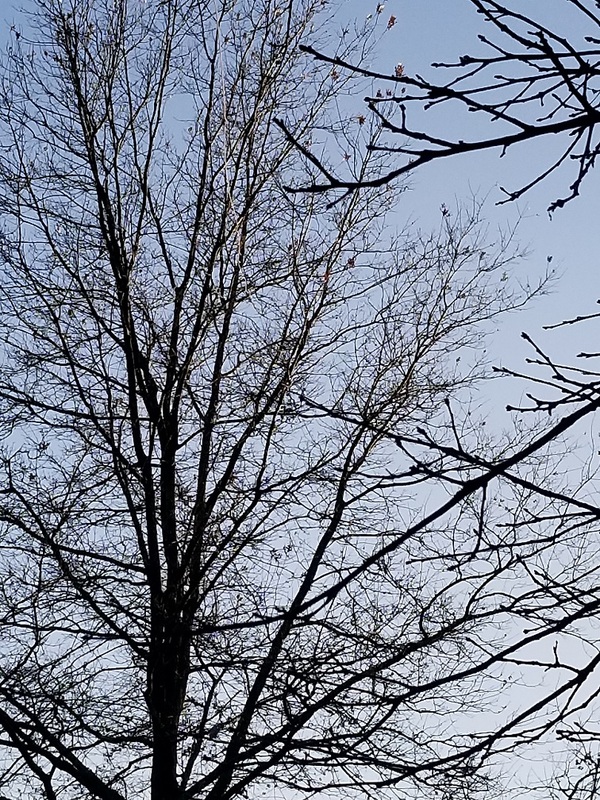 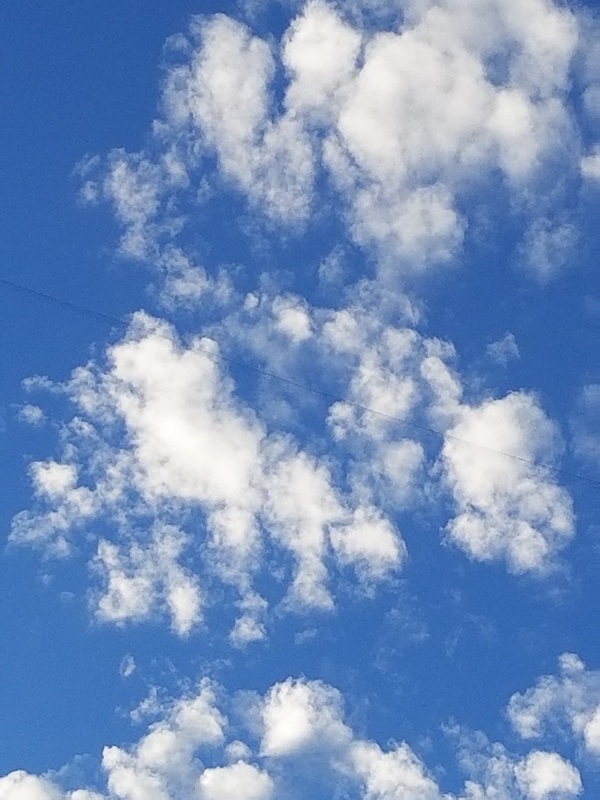 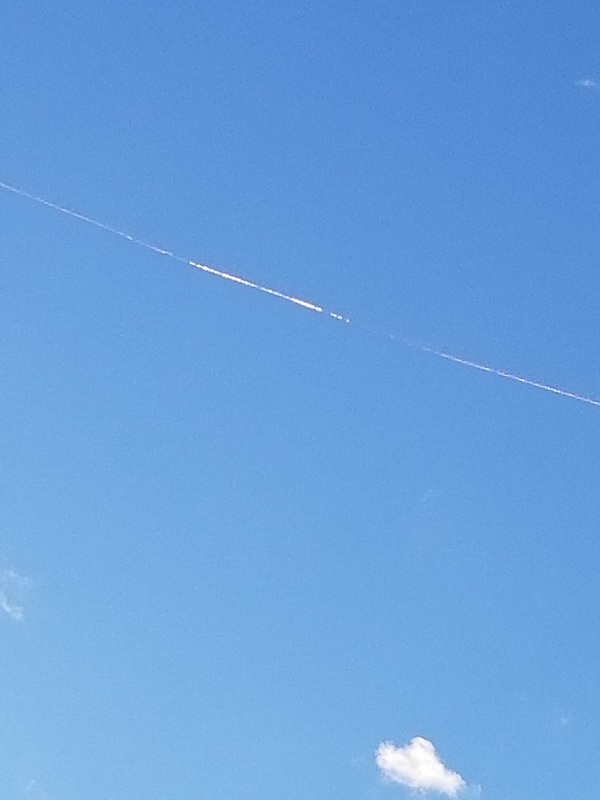 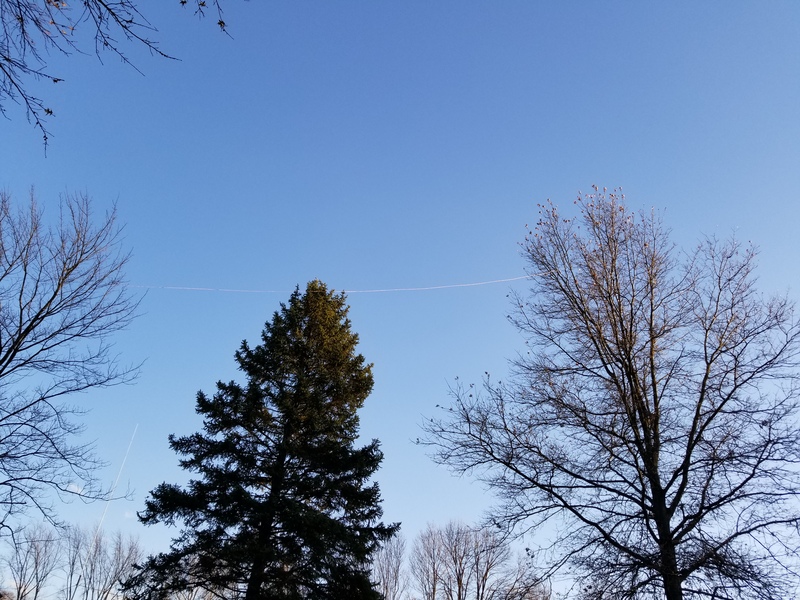 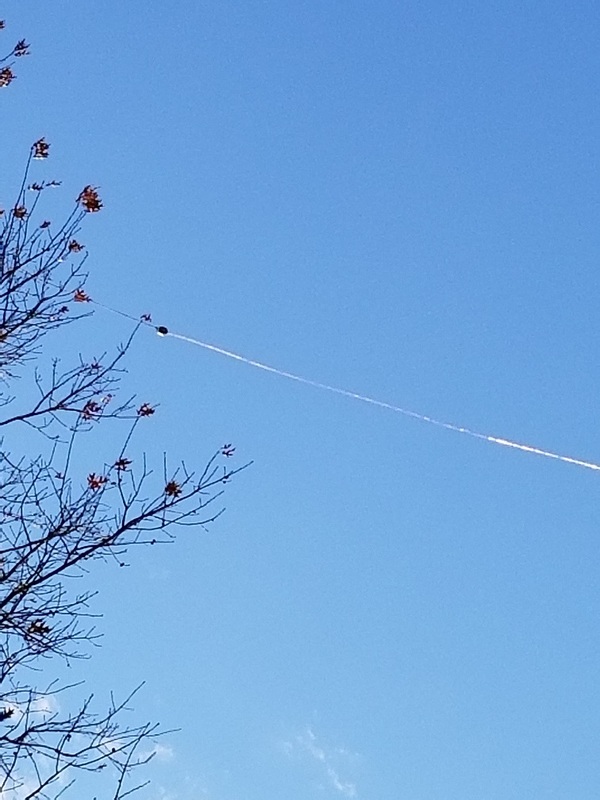 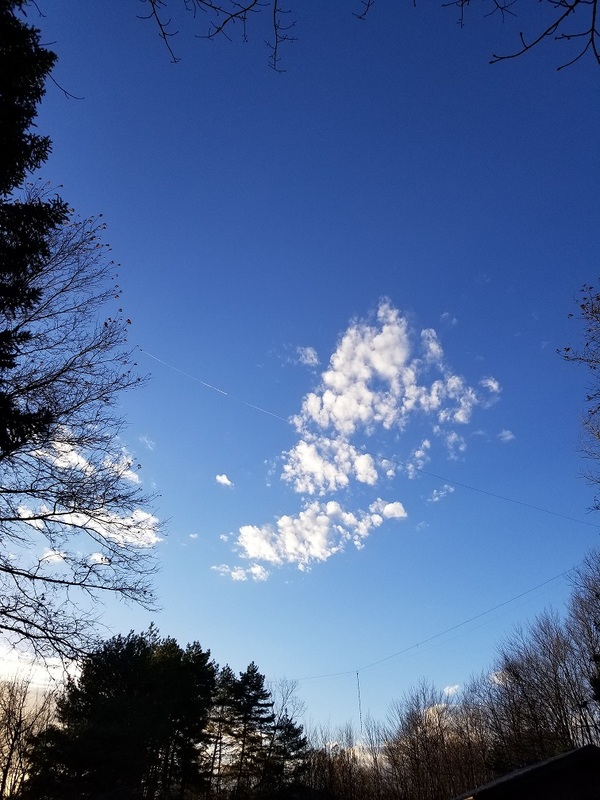 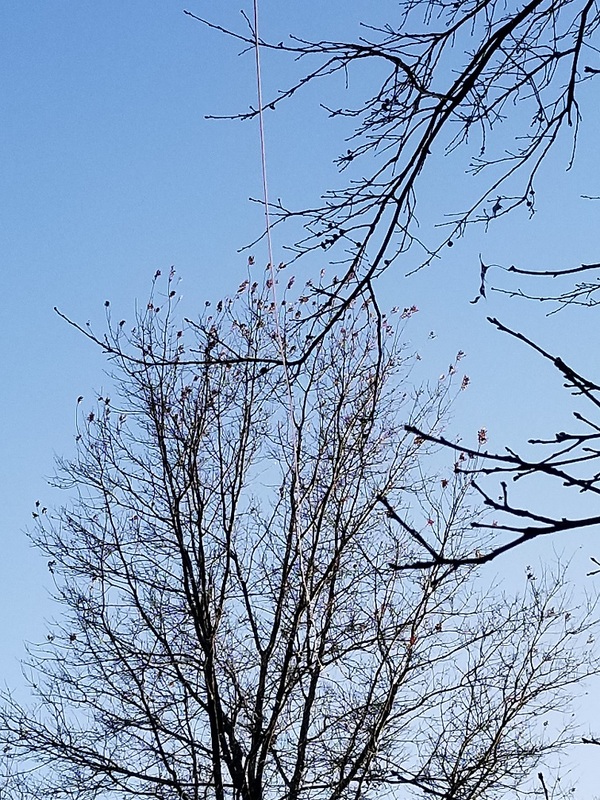 This past weekend 12-2-2018) Larry (N8OWS), Chuck (K8CVM) and Jim (W8MIJ) installed a Sloping EndFed wire antenna and ran the ropes in the trees for another antenna.